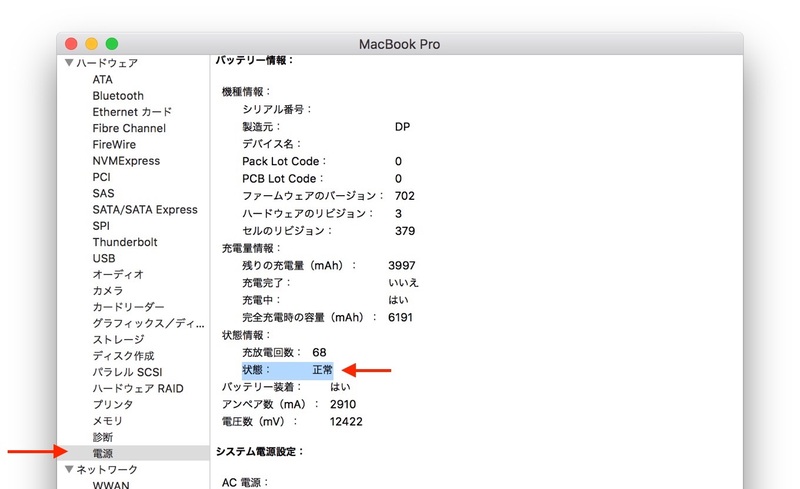 AppleがMacBook Pro (Retina, 15インチ) Mid 2012/Early 2013のバッテリーの無償交換を実施中？ | AAPL Ch. If you own a 15-inch MacBook Pro with Retina display released in Mid 2012 or Early 2013, and your notebook qualifies for battery service, the repair should be free if you are willing to wait for around one month. Apple has advised Genius Bar employees and Apple Authorized Service Providers to offer these customers a free battery repair if they are willing to wait until at least November 15 for the service to be completed.